Communicating what is great in America! Information/Stories/Art found during TACNET and beyond! 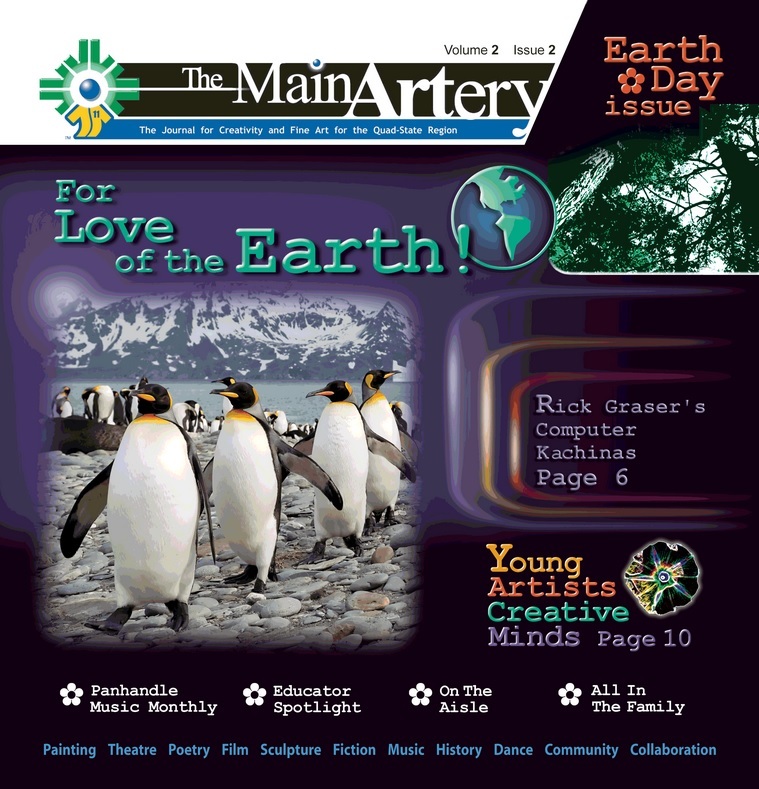 It will bring back The Main ARTery publication on a national scale (possibly distributed internationally) as has always been my intention. 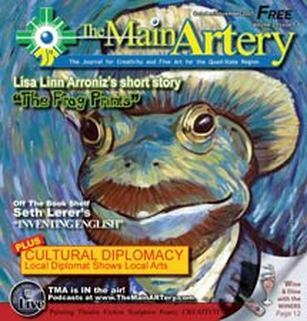 After 3 solid years of publishing The Main ARTery Magazine I had to close the doors until I had further direction, in other words FUNDING. I could not find an ad sales rep worth much even though I was giving them 50% of the Ad prices. THAT IS UNHEARD OF IN THIS INDUSTRY, but then I wasn't paying them anything else. So what's different now? With the money I raise from this fund raising campaign I will hire an ad sales rep worth their salt and pay them a salary to sell ads and to take the paper to another level. This will also be possible with my plan to distribute the magazine nationally via the TACNET tour to start and then hopefully on a regular basis through various venues and subscriptions. One thing that I have to admit that will be different next time around is I will have a new editing staff. I had some excellent editors for the publication - dream editors actually and I thank God for that. It will be fun to see who God puts in my path for this venture. Please help me bring back The Main ARTery! We had many great content ideas brought to us. Two that we were especially pleased to help develop and feature were Wine & Dine with Merlot & Blush - The Winers, and Lisa Linn's CrissCross Challenge puzzles. The Winers were so good at reviewing restaurants and give constructive critics in a humorous way that we made them a feature on our radio show as well. Lisa Lynn's puzzles were ingenious and we envisioned helping her publish a book of her puzzles. One day maybe we will via My Art Brokers. Our advertisers also received free plugs on on our radio show! 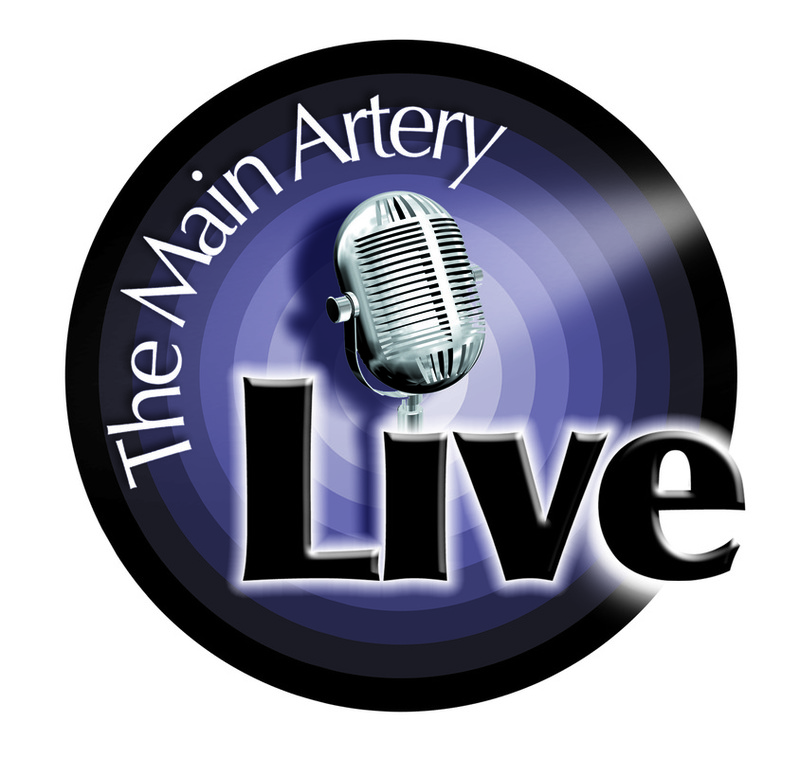 The Main ARTery Live Radio Show was featured on Vegas Radio an am station heard throughout the quad-state region of MD, PA, WV and VA, The radio show expanded on articles featured in The Main ARTery magazine. We did this with interviews of artists and other interesting creatives from the region. We also were able to add more to the calendar of events as well as fool around a bit. The show was planned and produced by David Heatwole, publisher and founder of The Main ARTery magazine, along with co-hosts Bob Thomas and Jonathan Bodwell, both of whom had history being On Air. 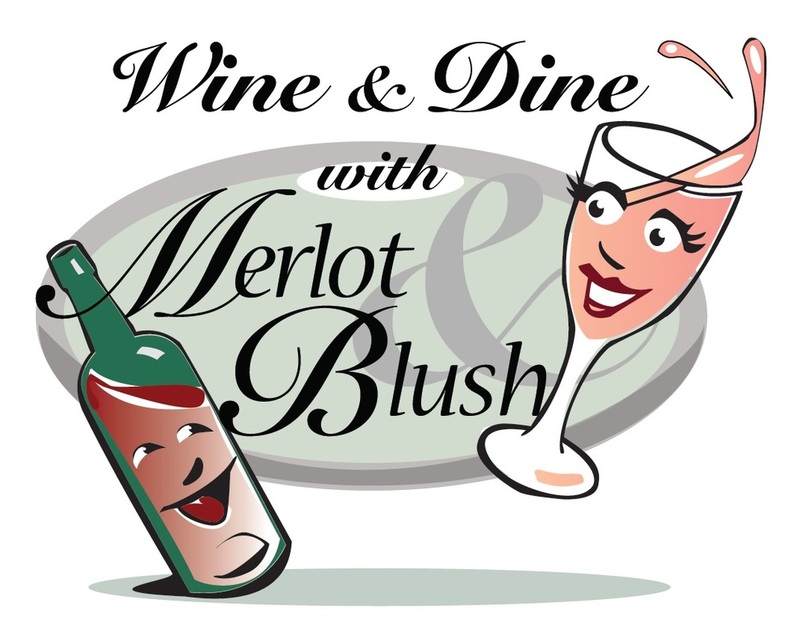 We also had guest comedic hosts "Merlot and Blush - The Winers" who reviewed area restaurants and gave helpful hints to people looking for good food. We started with recording engineer Ed ???? (sorry Ed but it's been a long time) and later switched to Jim Smith who was a semi-retired recording engineer with NPR. Jim really allowed us to do some magical things like record on location in various restaurants and festivals. Believe it or not, in addition to there being generations of artisans in Heatwole's Family Tree there have also been publishers and writers. David's Grand Father on his birth Mother's side was a publisher, reporter and photographer. 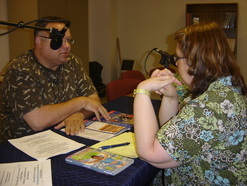 David's Father was not only an artist, but also a writer, self published author and a radio show host. David started playing around with publishing when he was still in grade school and then helped start his High School's Literary Arts Journal called "Splinters of the Mind" which he worked as Arts Editor for two years. 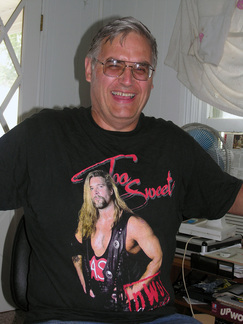 He also spent his senior year working as a staff member on the Year Book. During this time he helped change the color of the cover of the Year book for the first time in the history of the school. In his 20's he attempted to try to get back into magazine publishing but never had an issue realized and then finally partnered with three other people when he came back from the Tic TAC Tour Across America to start the Loudoun Arts Journal. From the Loudoun Arts Journal Heatwole started to predict the future of The Main ARTery as a break between the main editors started to occur immediately following the first issue of the magazine. Two covers featuring the illustrative work of A. Wesley Floyd. A third publication that was to again have a hint of energy throughout the issue was assembled and designed but never was to be published. The cover was to feature Wes's baseball player image seen here. The fact that this issue was never published was a great regret to Heatwole. Loudoun Arts Journal was no more. 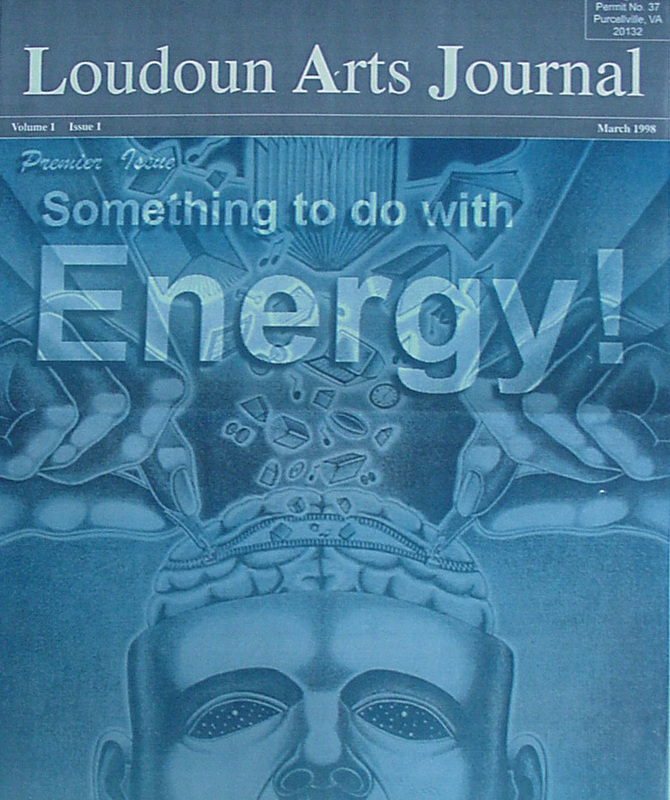 There was a second publication that was started by the LAJ's Assistant Editor Gale Waldron immediately following the first issue of Loudoun Arts Journal called Loudoun Art (LA.) 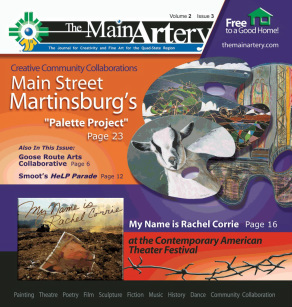 The second issue of Loudoun Arts Journal and Loudoun Art had some of the same content. The LAJ did not continue being published following the efforts of content gathering, editing and designing what was to be the 3rd issue. The LA did continue to be published for some time until ownership changed and interested dwindled and it died. Heatwole saw the signs early on of the need to publish The Main ARTery (TMA) and predicted it's coming in the second issue of LAJ but it was not to be realized for many years, He published TMA for three years from 2006 - 2008 and finally closed the pages due to lack of interest in selling advertising. It was such a pleasure to be able to put the logo for TAC and The Main ARTery on this car. It was great seeing the race in Shepherdstown, WV and I am sure our car looked awesome driving down the hill with Amanda at the steering mechanism. Unfortunately, we missed her race. Sponsoring this car was just one of the most valuable memories I have from the days of publishing The Main ARTery. I worked with great artists, writers, designers and staff from The Journal to print the publication on time successfully. But this was special. I wish I could afford to sponsor all the cars and give one to each artist to paint. However, I have since heard that painting of cars may not be permitted due to weight increase from the paint. Note sure.